M&R Auto Repair is a full service auto repair & mechanic shop in Miami, FL. We began in April of 1985. 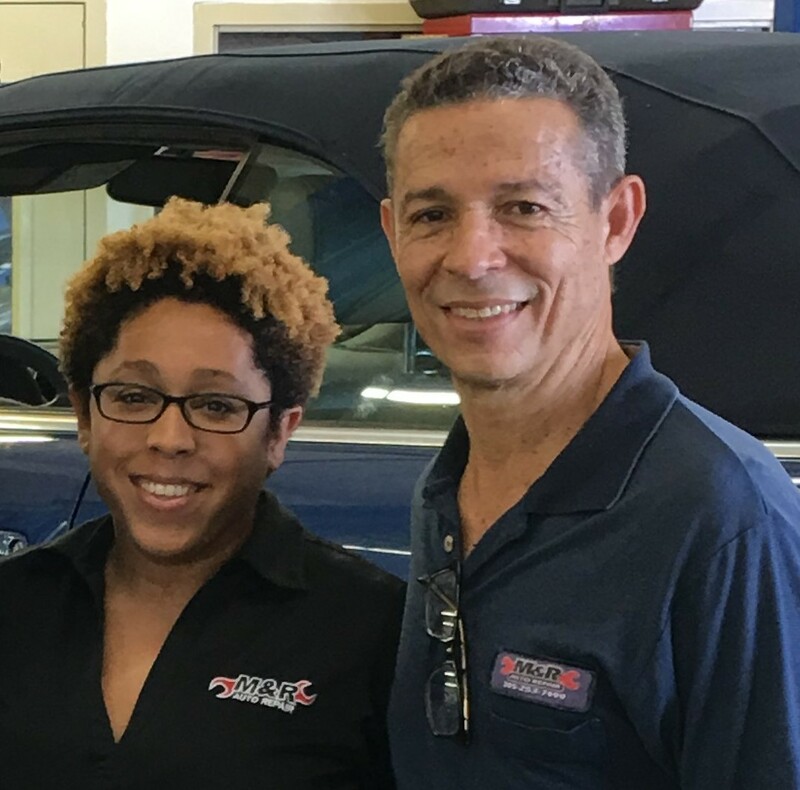 Our staff includes ASE Master Certified Technicians, ASE Certified Technicians, friendly office personnel, and car wash specialist. We are conveniently located just north of The Falls shopping center off of 87th Ave. We repair and maintain all makes and models and “fix it right the first time.” Most repairs are completed in 1 day and we can provide transportation to your home or office. M&R Auto Repair washes and vacuums every vehicle serviced. We listen to any concerns you may have about your vehicle and encourage to ask us questions. We want our customers to be completely confident with the vehicle they are driving. 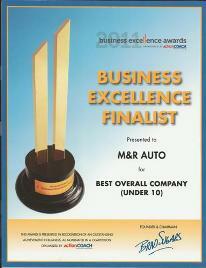 We are pleased to have been recognized by the Business Excellence Forum.